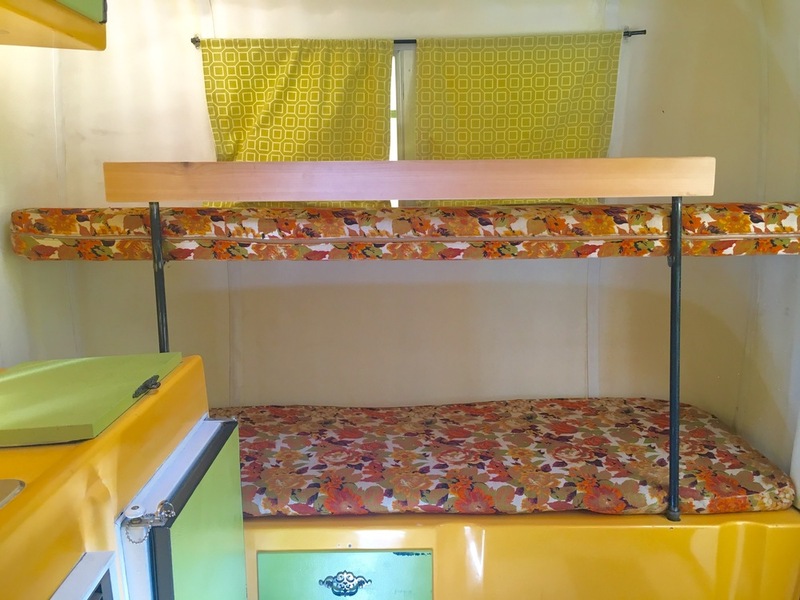 This Seattle company rents out four retro fiberglass campers, including a Trillium, Burro, and a beautifully restored Canadian Boler. With a rounded shape and shiny exterior, fiberglass trailers are also known as “eggs” and were popular from the 1960s to 1980s. 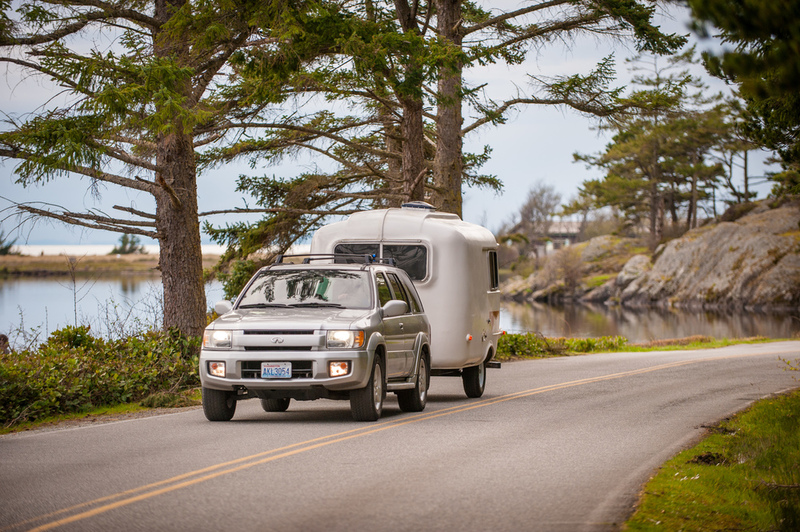 Unfortunately, tiny fiberglass trailers are not as prevalent as they once were. 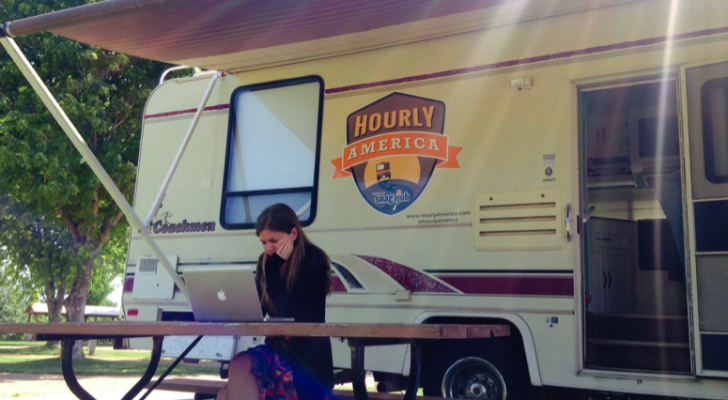 This is a shame since the tough exterior and simple interior allow for a comfortable yet easy camping experience. 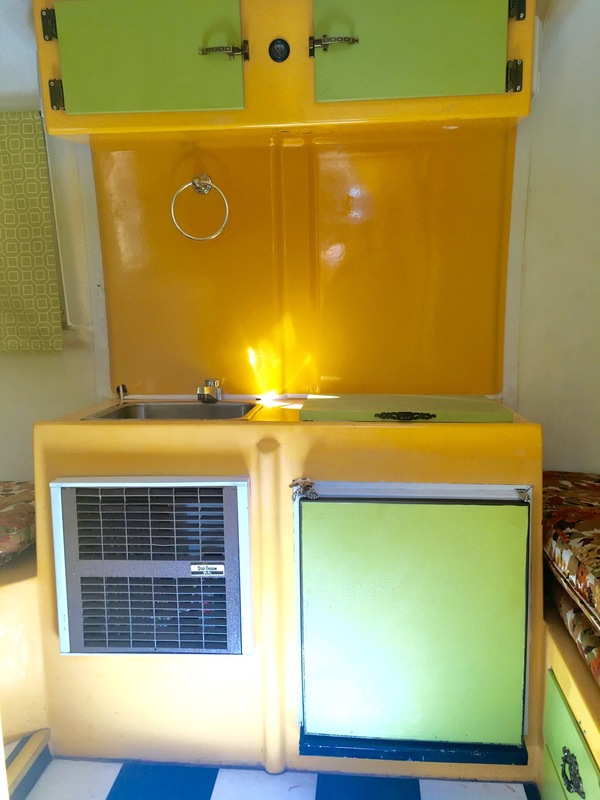 It’s a good thing that companies like Gogo Camper have bought and restored several of these classics to share with the public. 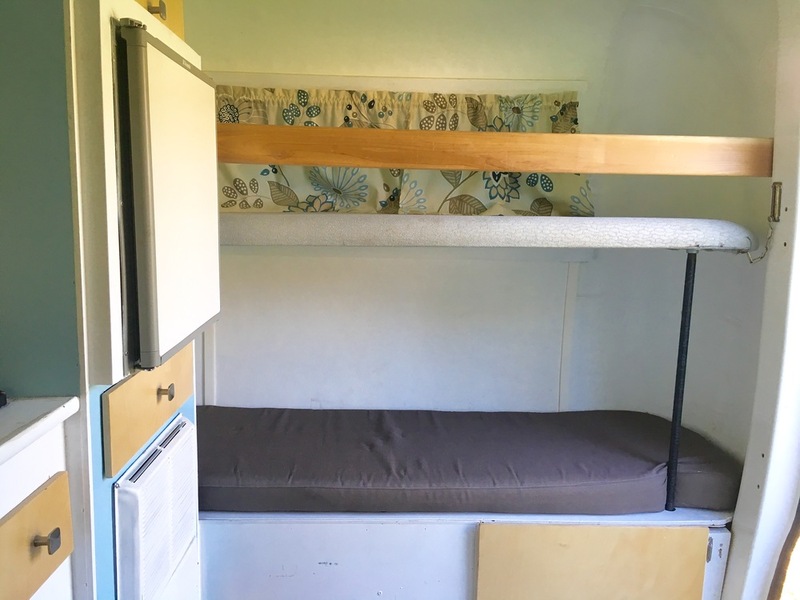 Gogo Camper in Seattle rents out four unique fiberglass trailers. 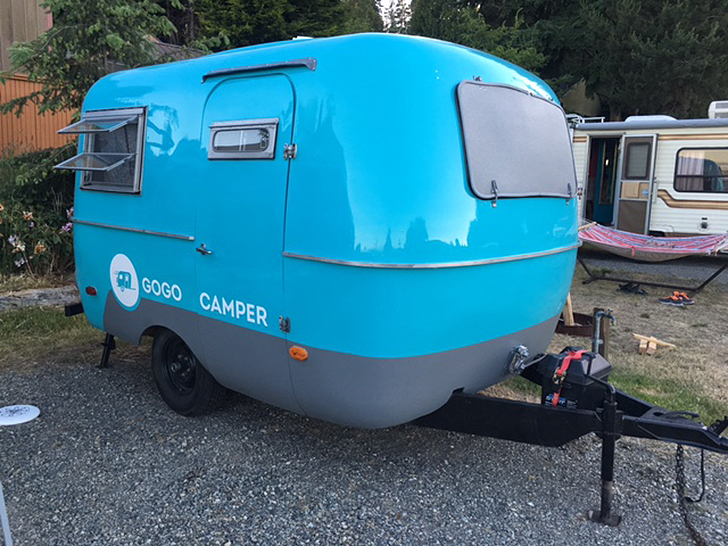 Gogo Camper offers four different fiberglass campers for rent in the Pacific Northwest area. 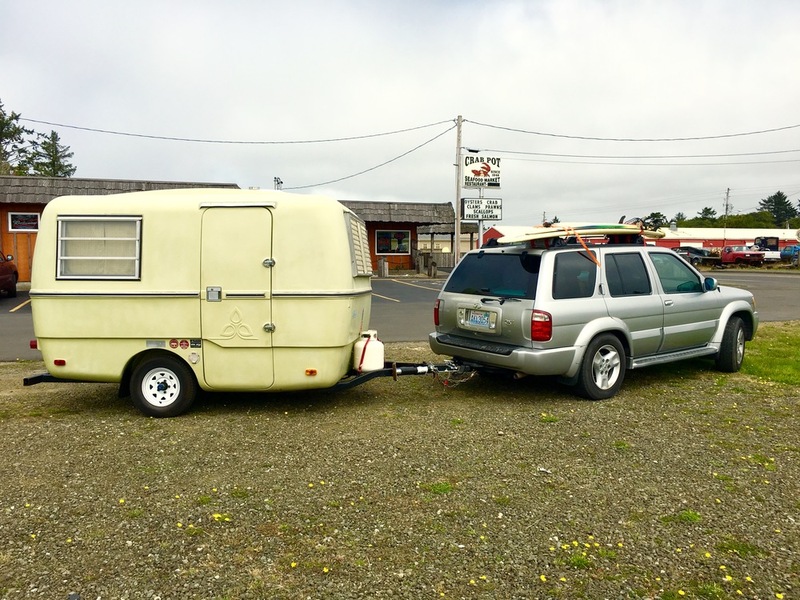 They include a 1975 Boler, a 1973 Trillium 1300, a 1980 Burro, and a 1977 Triple E Surf-Side. 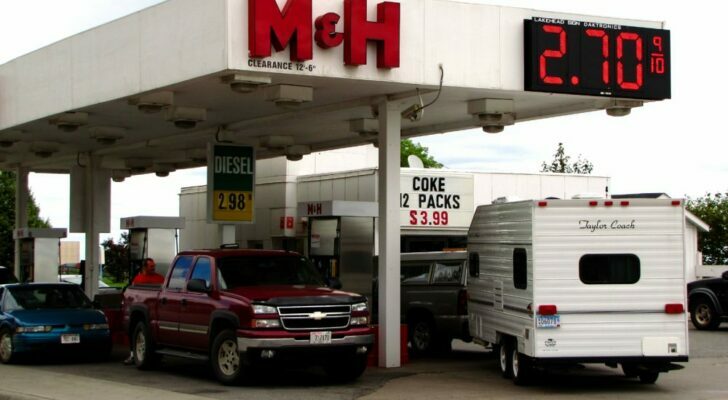 All the trailers rent for $95 per night and can be towed by a vehicle with a towing capacity of 1,000 to 1,500 lb. Gogo also offers several add-ons including a popup canopy, folding chairs, portable propane barbecue, and a Bluetooth music box. 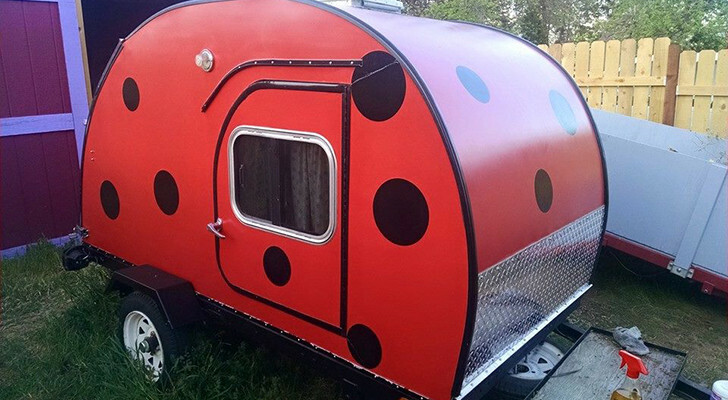 Not only are these campers restored to their former glory, but they’re each decorated in a unique and stylish way. 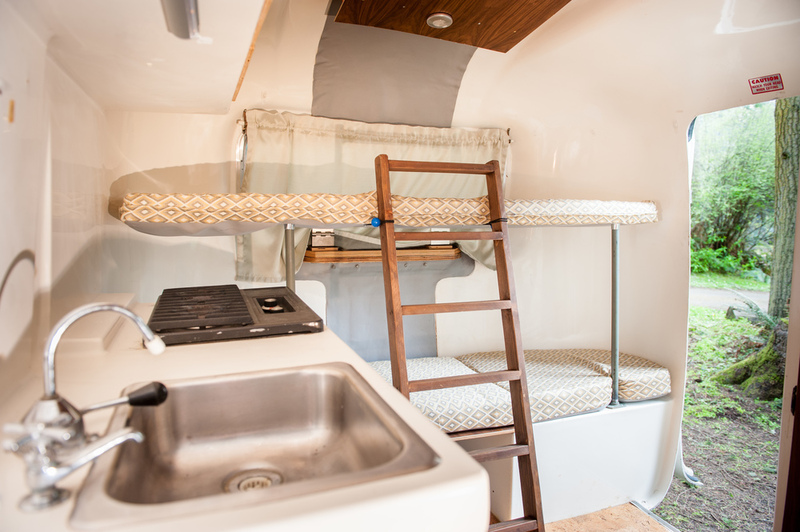 They all have dinettes that convert into a full bed and tiny kitchens with a stove, sink, and refrigerator. 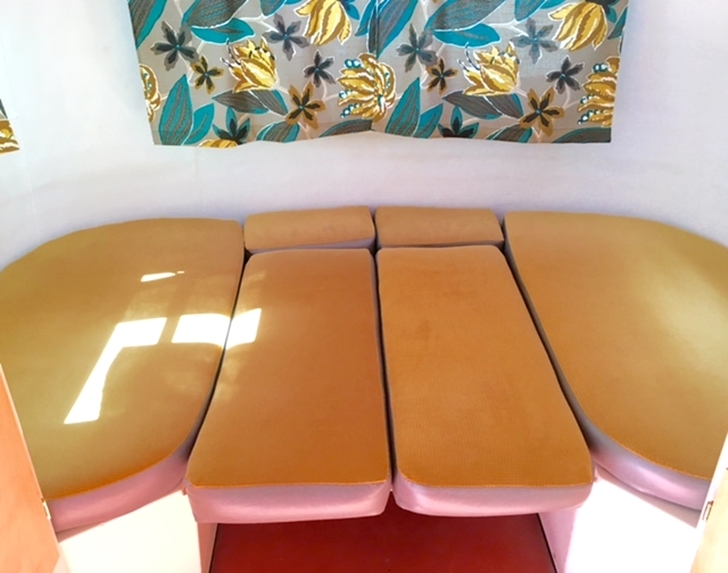 They also have front couch areas that convert into twin beds or a small dining area. Their double-walled Burro, “Lil’ Donkey”, is designed with contemporary style. It has clean white walls, restored cabinets, and feels much larger than it actually is. 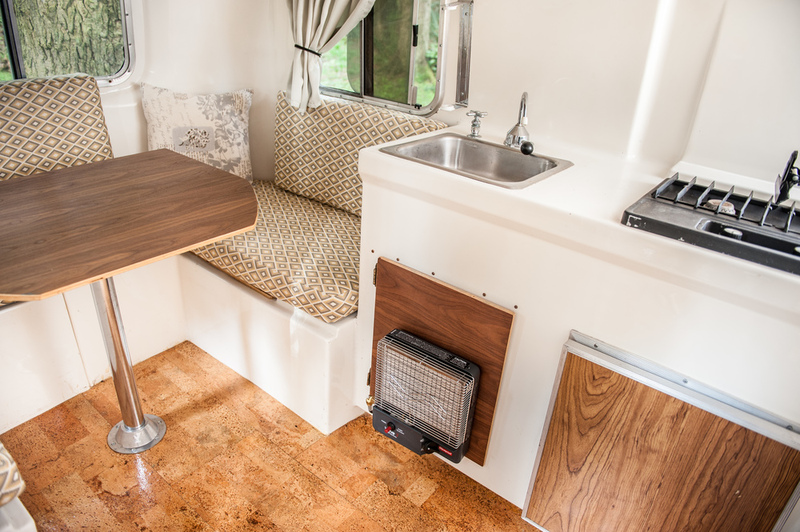 The optional two-person dinette can be converted into twin bunks complete with a wooden ladder. 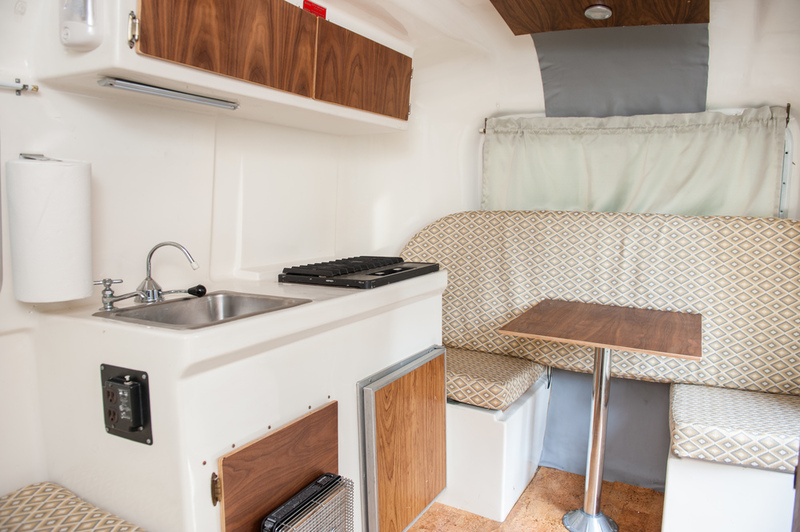 In addition, the Burro includes a kitchenette, and an extra hitch on the back that can hold a bike or luggage rack. Another trailer they have is a 1973 Trillium 1300 (named “Purdy”). While Canadian Trilliums are still manufactured today, this classic build still has all the charm of the original line. 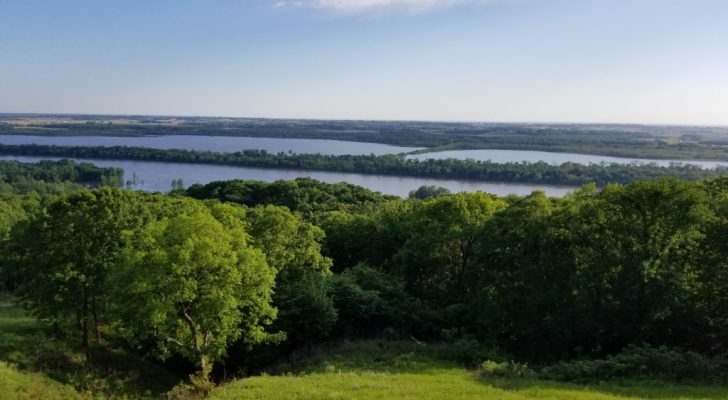 The bright interior and exterior colors will catch anyone’s attention. 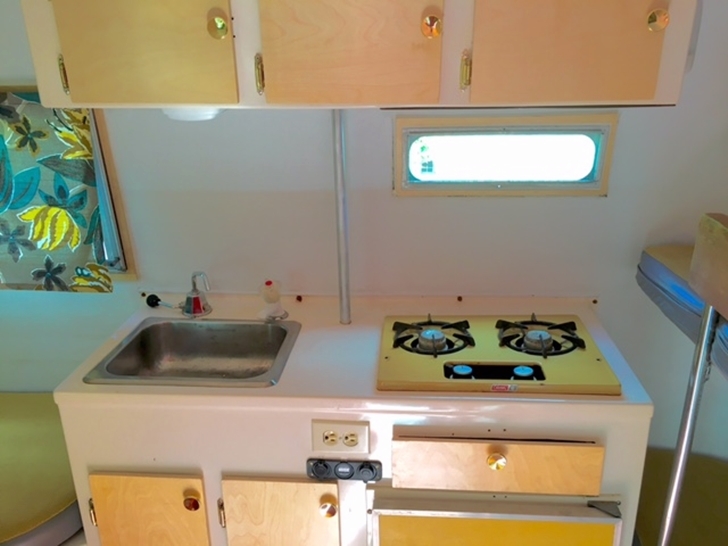 The interior has a propane furnace to keep warm, and the spacious bed can sleep a person over 6 foot 5 inches. 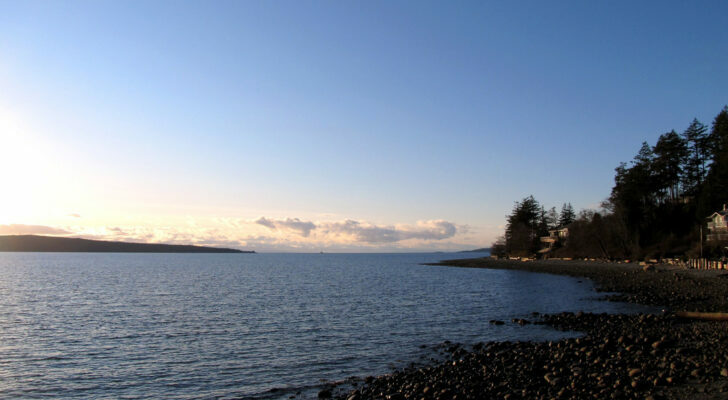 Their 1977 Triple E Surf-Side, named “Blue”, is 14 feet long and the largest trailer at Gogo Camper. 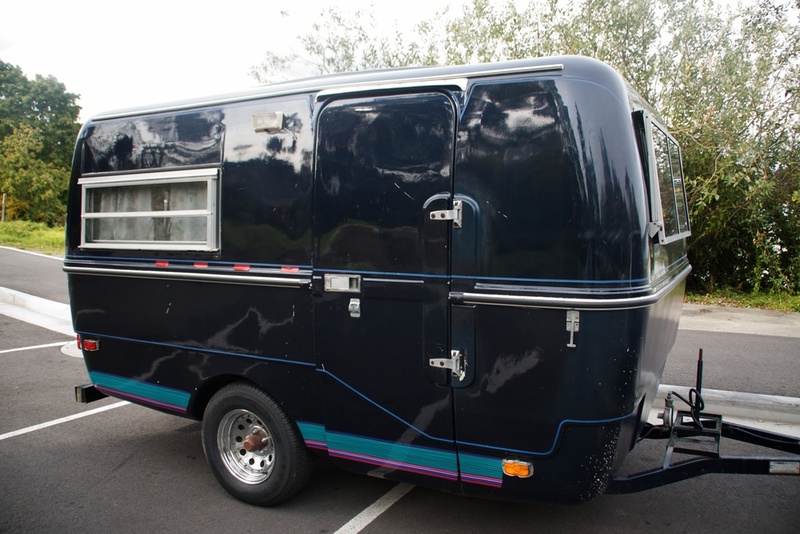 It features trailer brakes and a beautiful dark blue exterior. 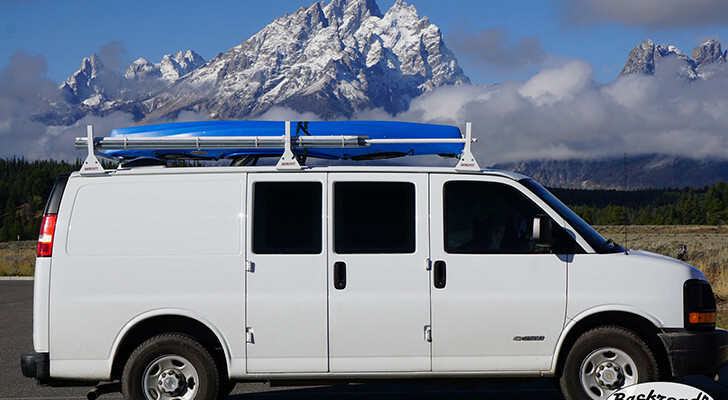 The interior is more comfortable for taller travelers, and has plenty of storage space. 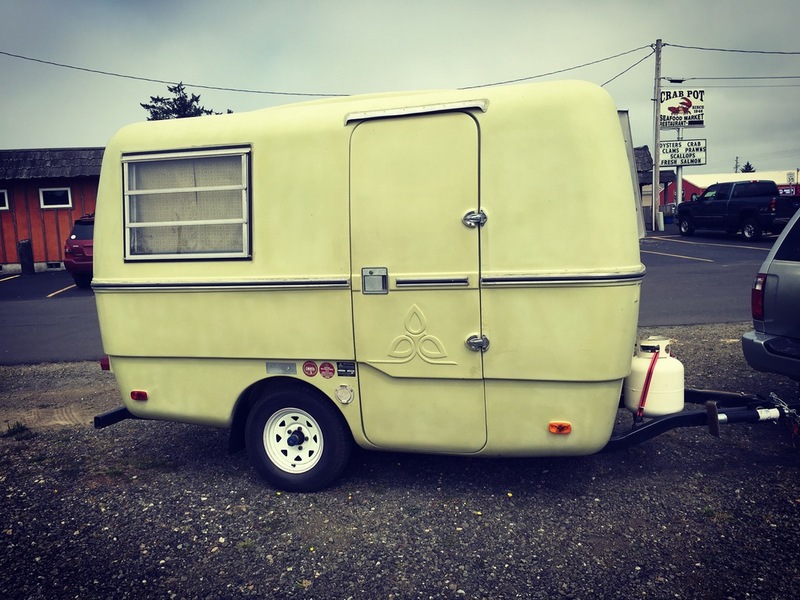 “Honey” is the name of their 1975 Canadian Boler. 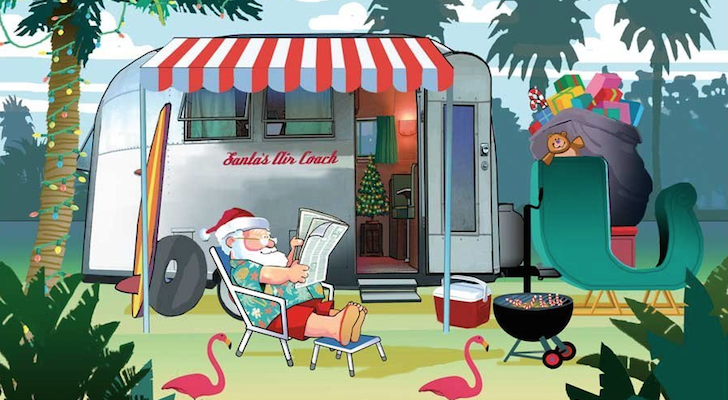 Painted a bright blue, this classic trailer is the star of any campground. 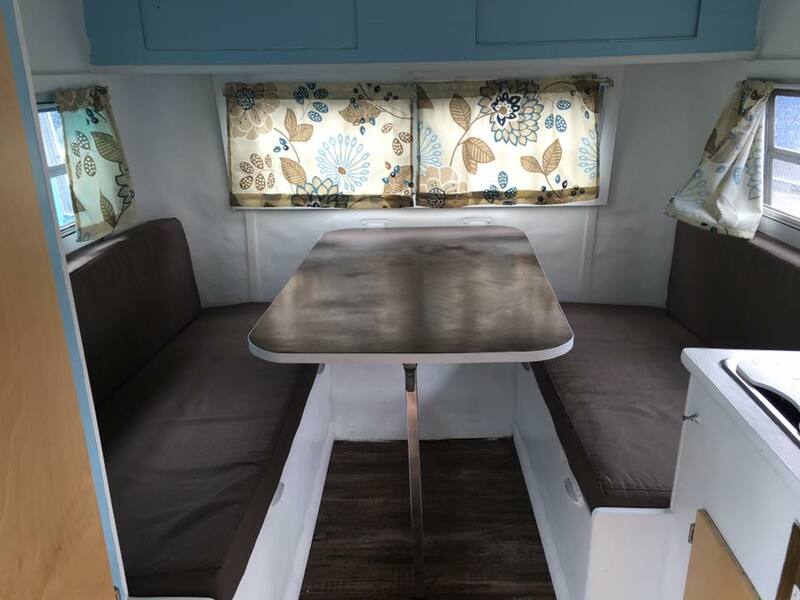 It’s undergone a complete renovation with new lighting, cabinet doors, upholstery and cushions. The interior features a simple design, and enough storage space to hold your essentials. 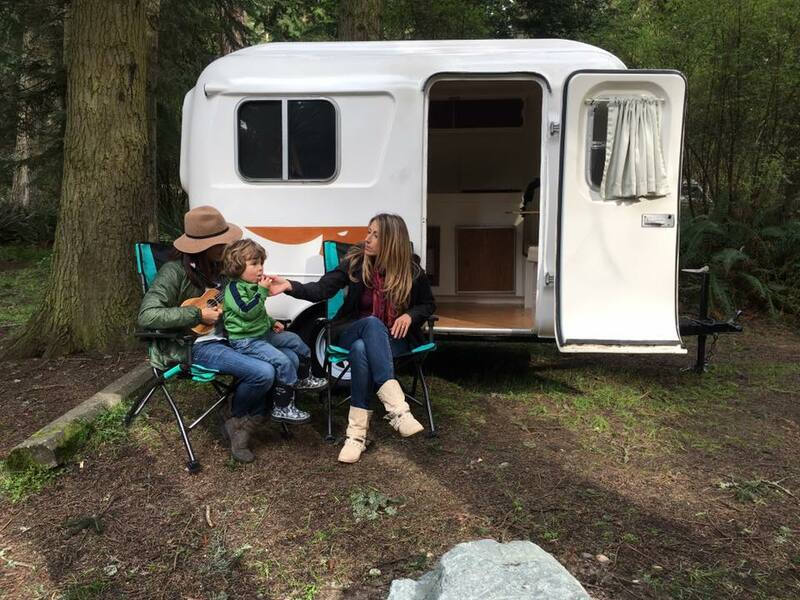 For more information on renting one of these fiberglass trailers, check out GoGo Campers on their website here.